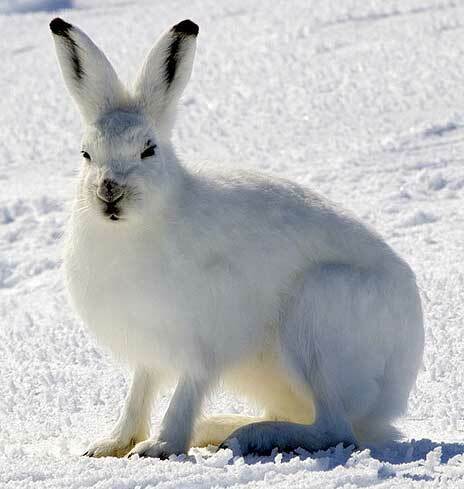 The Arctic hare grows a thick coat of white fur that keeps it warm during the cold winters and also helps prevent predators from seeing it in snowy landscapes. Ecology is the study of the complex ways that living things interact with their environment. In regions that receive a lot of snow, plants and animals have to cope with unique challenges. For example, how do animals find food in the snow? And how do plants survive through the winter? 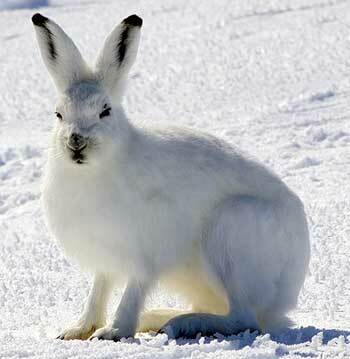 To survive in places with snow, living things have evolved some interesting adaptations.